Sumesh Petroleum has its registered manufacturing office at 226 GIDC, Makarpura Industrial Estate along with 2 other infrastructure facilities in the nearby vicinities to support and enhance the production and warehouse facilities. 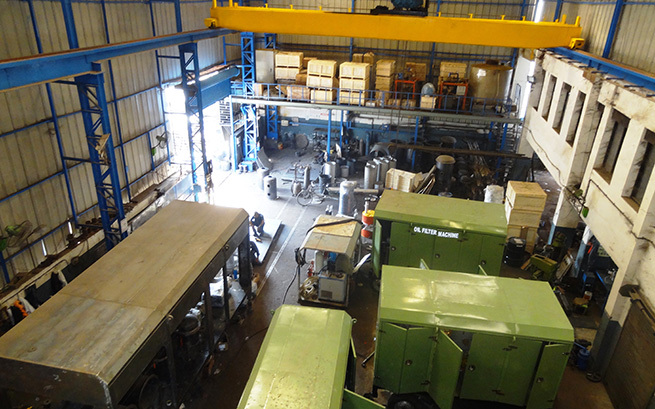 Our factory is fully equipped with the latest machinery that helps us to design, develop and manufacture products. Our facilities are managed by highly competent and experienced professionals who ensure that our clients always get optimum results. We have all the facilities to manufacture, assemble, test and store all the equipment in our range. Our Service Department is headed by our Technical Service Manager along with a team of trained technicians and service engineers. The entire team is trained and are technically thorough with all the range of SUMESH MAKE product. 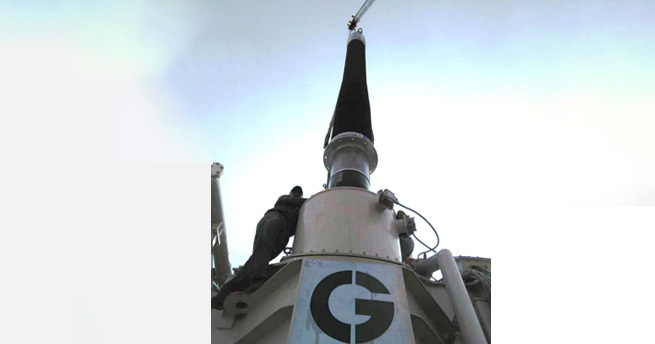 Installation - Commissioning of supplied equipment and after sales service is taken care by the team. We make sincere efforts to keep our services ON for 24 hours, 7 days a week, 365 days years. 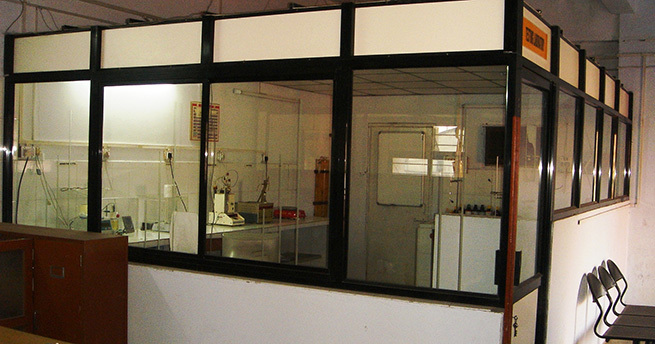 Sumesh Petroleum has an in house testing laboratory in the name of TRANSLAB. Our laboratory is equipped with latest measuring instruments wherein improvement of the quality of filtered oil is measured. Break Down Voltage (BDV), Moisture Content, Total Gas Content, Total Acidity, Tan Delta, Specific resistivity and Flash Point are the major tests that are carried out at our laboratory as per the Indian Standard Procedure.